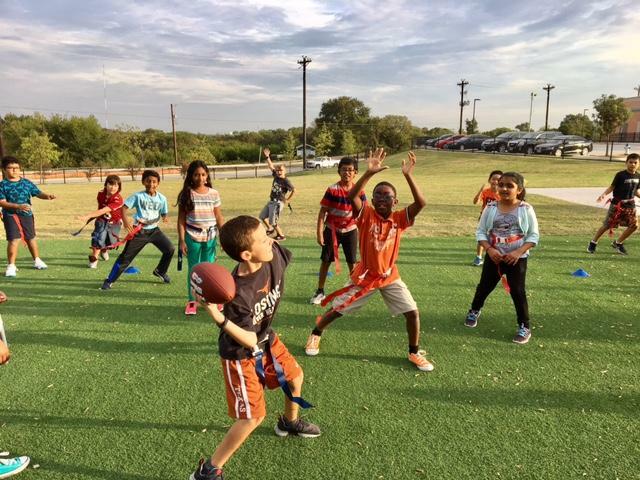 This year Miller Elementary School is offering a new program we call Super Specials Clubs! Super Specials Clubs is an opportunity for the AMP (art, music, pe) Team to provide extensions and enrichment to our students. Each area has developed a plan to incorporate activities where students will gain additional skills and knowledge that will facilitate whole child growth. Some of the clubs we designed based on student responses are Miller Movers (dance team), Jammin' Jumpers (jump rope club), Play 60 Challenge Team (fitness and nutrition), and Blast (drumfit and musical instruments). These clubs are offered during the regular learning day which gives ALL STUDENTS in every grade level (K-5) the ability to experience what "Clubs" are all about. The benfits our students are experiencing from being involved in clubs include developing teamwork, cooperation, and a sense of "belonging". Students are allowed to discover themselves, take risks, improve techniques and work on personal goals. Students are enjoying practicing, performing and sharing these Club experiences together.